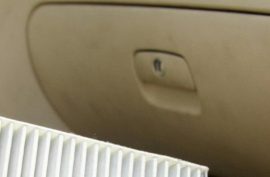 Improve the performance of the car air-conditioning system, and the air quality inside the car. 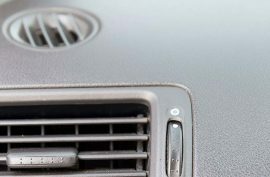 why use low & bonar for air filtration? 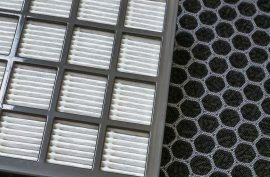 Nonwoven filters are efficient to produce, smaller, lighter and perform more effectively for a longer time. 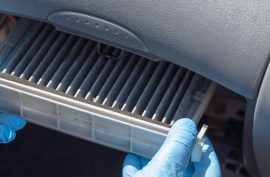 Cabin air - purifies, cleans, removes dust and odours.